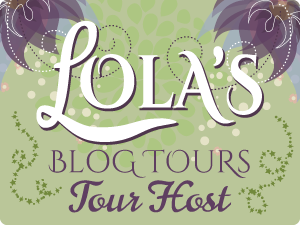 This is my stop for Amanda Tero's blog tour. I love this cover and the story it evokes.....and the story itself sounds intriguing! Good luck and hope you have a happy blog tour, Amanda!! You are so welcome!!! And I've got your first book scheduled to read this summer!! ONE of these days, I'll have read this one too! No worries! !